Household Lighting Technologies is a distribution company launched in 2008 that brings the expertise of more than 40 years of advanced technical knowledge in many industries direct to your door. We service a large variety of industries including Commercial Cooking Equipment, Industrial Controls, Lighting, Automotive, Intercom and Emergency Call and Custom Component Manufacturing. 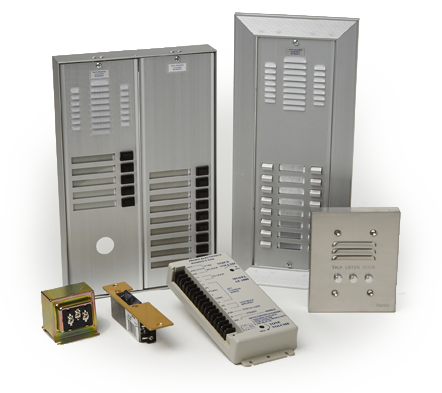 Our core stocked products include Power Supplies, Transformers, Intercom and Emergency Call, Circuit Boards and Lighting (LED, Fluorescent and Incandescent) products.